Looking for the best selection of bulk groceries, electronics, and appliances all in one spot? Come to Costco in Cranberry Township for amazing deals. Attention all Costco shoppers! With May 14 only five days away, the clock is ticking to get your Mother’s Day gifts before the big day. In fact, tomorrow is your last day to order jewelry from your favorite wholesale membership club. What better way to show your appreciation for the women in your life than by giving her a gift that’s nearly as charming and beautiful as she is. At your local Costco, you’ll find a diverse selection of jewelry at a variety of price points. From diamond earrings and tanzanite bracelets to gold necklaces and emerald rings, you’re sure to find a piece that complements your mom’s unique style. Order Yours Online or In-Store Today! 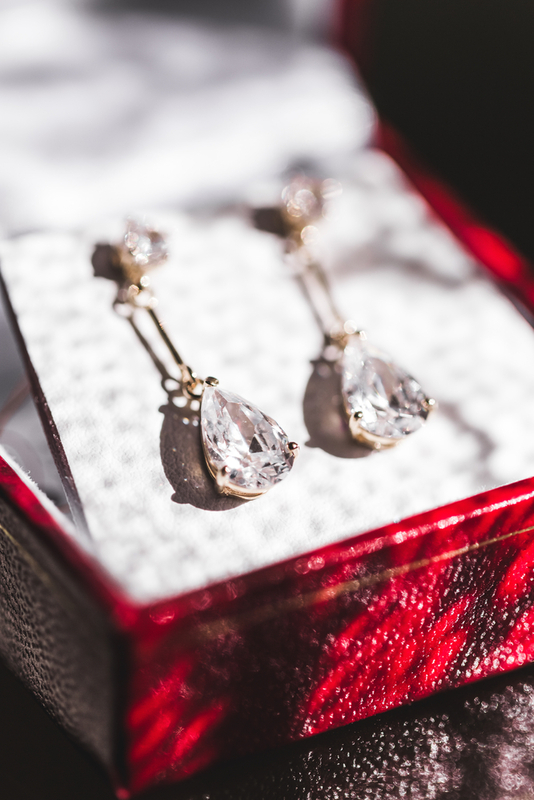 Time is running out, so order your Mother’s Day jewelry online or from your nearest Costco Wholesale before May 10 to receive it before the big day. For decadent treats, state-of-the-art electronics, and other gifts you can order through May 14, visit their website.